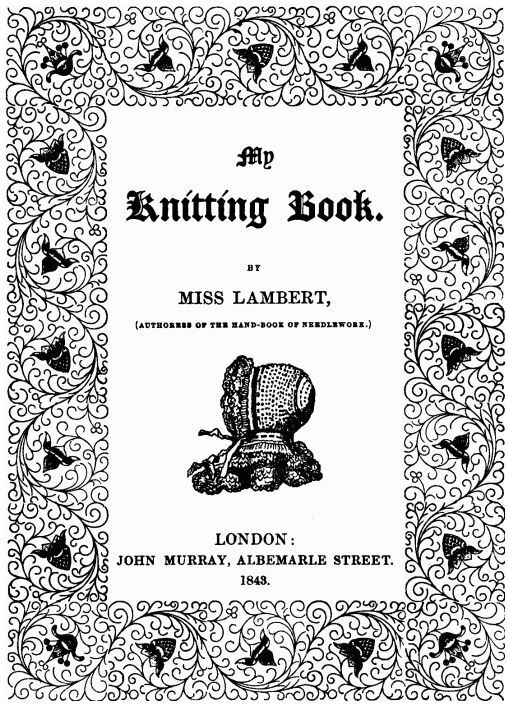 I am getting ready to cast on the 24th pattern in Miss Lambert’s My Knitting Book (1843, First Series) which is for a pair of Long Sleeves to Wear Under A Dress. The name of the pattern made me curious as the sleeves seem to be stand alone sleeves and not attached to the actual dress. Was this a fashion of the day? For practical purposes? An extra layer of warmth in the cold and drafty Victorian home? I decided to turn to the internet and see what I could find out about this article of clothing. 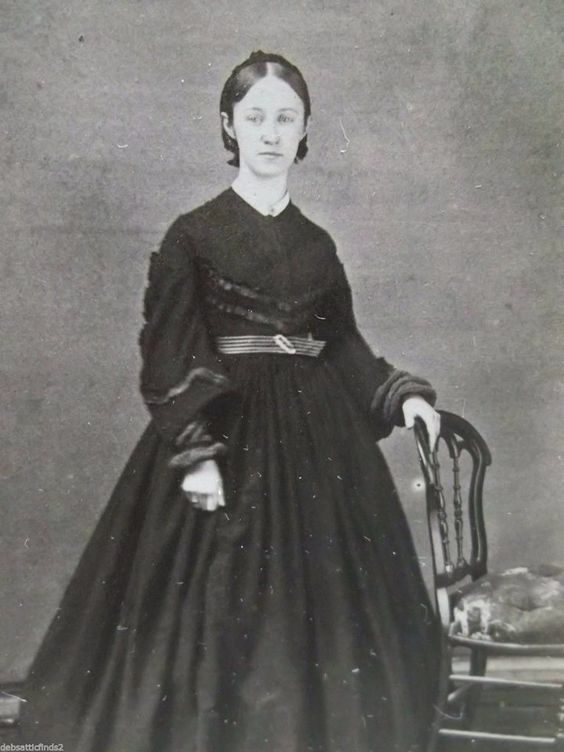 If you would like to learn more, In The Rounds has two great posts discussing undersleeves (here and here). 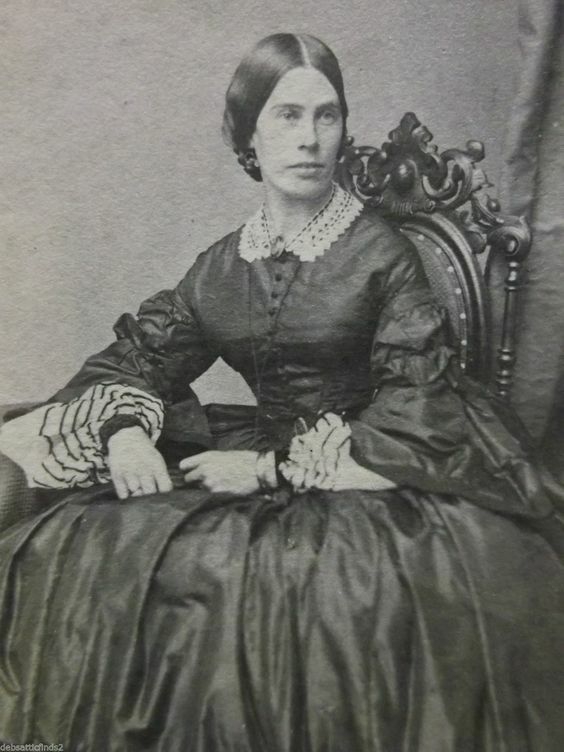 To get a feel for how these undersleeves might have looked in full 1800s costume, I took a look through Pinterest and found some lovely old photographs of women wearing what appear to be knitted undersleeves. My Pinterest page can be found here. My next step is to read through the pattern carefully, choose my yarn and needles and give it a try! Please feel free to share this blog post with anyone who you feel might be interested. Comments and input are always welcome! I look forward to seeing these! Fantastic! Thanks for the info and links! I love the lace on that second pattern! Thank you for sharing your links! Thanks for linking to my posts! I can’t wait to see your finished undersleeves!